This page was created in 2014 to deliver technical assistance and news related to terrestrial VHF/UHF Amateur Radio packet networks. It is maintained by KA2DEW. Contact me via my QRZ.com email address. all while producing many semi-portable networking systems which could be re-deployed for special purposes in a time of emergency. 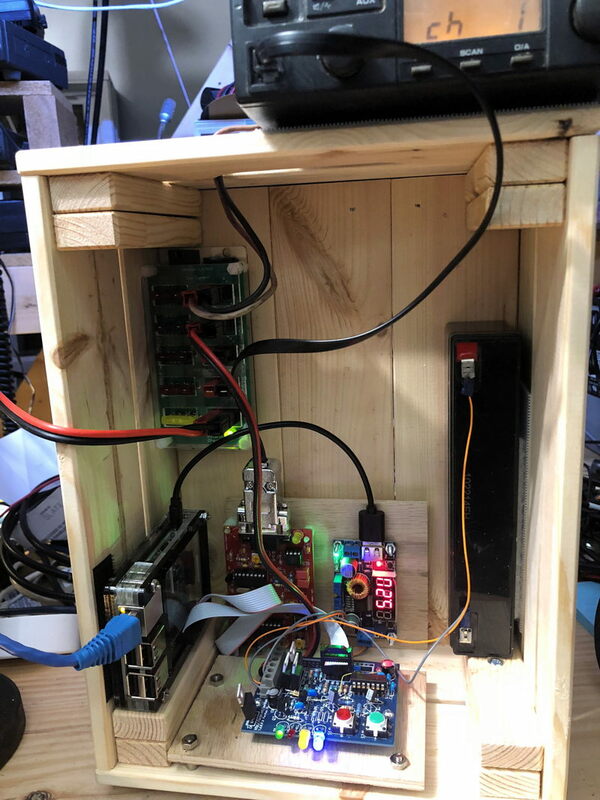 The TARPN group, about 150 hams as of April 2019, has created an easy to follow recipe for the construction of a network switch. to be part of a vhf/uhf ham radio network. 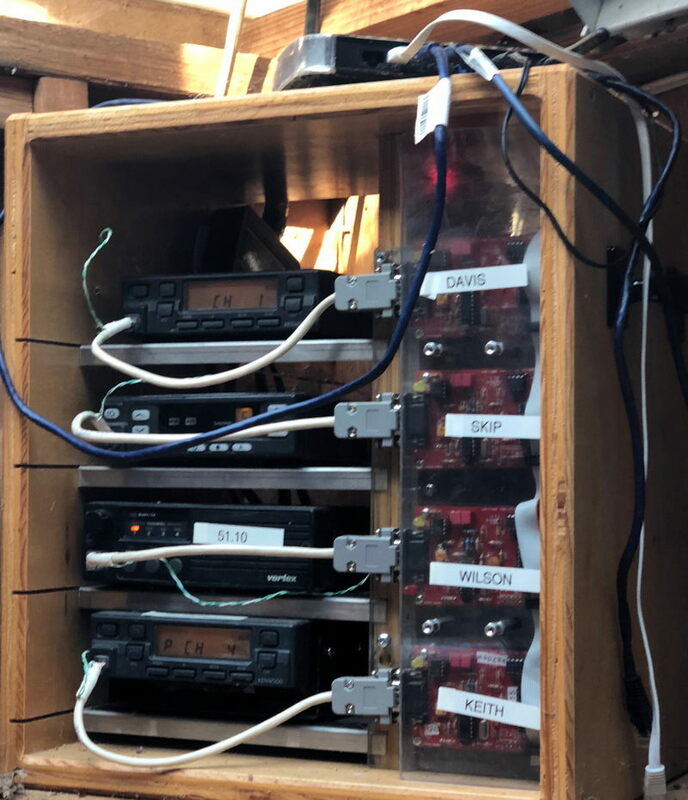 There are a few different packet networking schemes for ham radio. 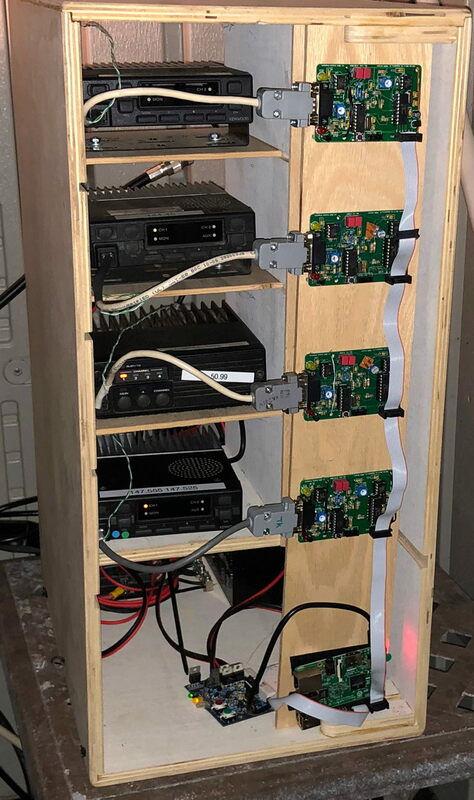 This particular system is designed to be built by regular hams, and operated out of our hamshacks. Everybody gets hands-on experience in network construction, debugging, and management while being responsible for a portion of a network used by other hams. There is no class structure of builders and users. The TARPN project is inclusive. 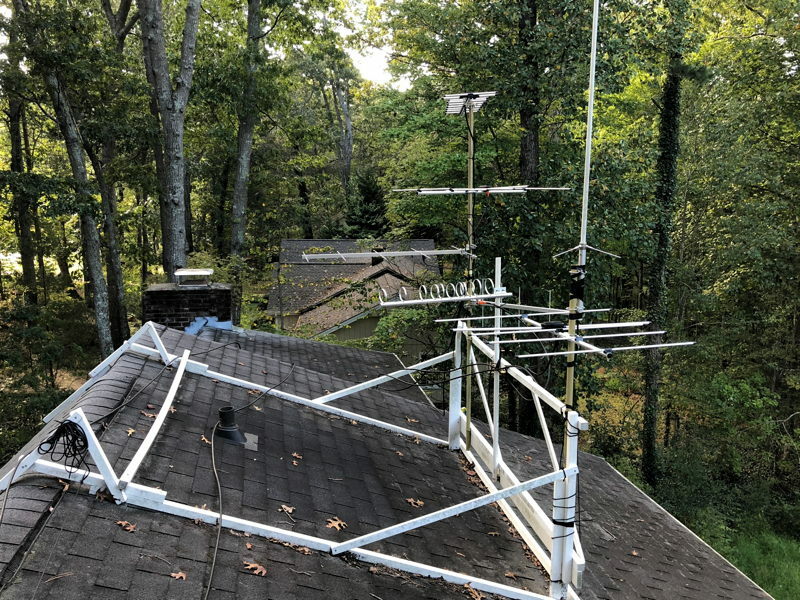 The cost of admission is a hamshack whose antenna can be made to be within simplex range of another participant and a meager amount of expenses for digital hardware and radios. If you are close enough for simplex, you can certainly get a demo without any costs! If you are not close enough to simplex, the instructions and existing network builders can help you get your own network started. Click on the network, builder and faq links to learn more. 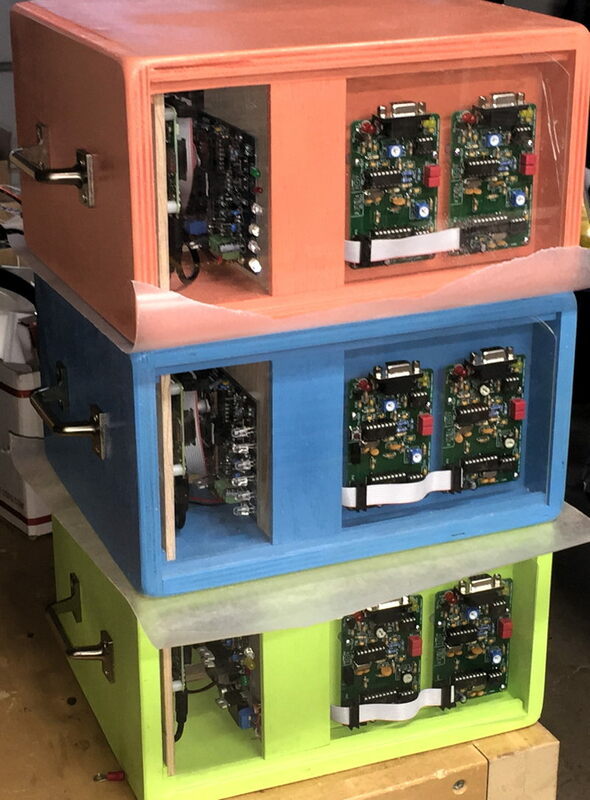 TARPN nodes are comfortable in people's homes using home brew installation, instead of high cost, high performance, high security, link locations. A TARPN network is not sophisticated and is not meant to be competitive with high end systems. 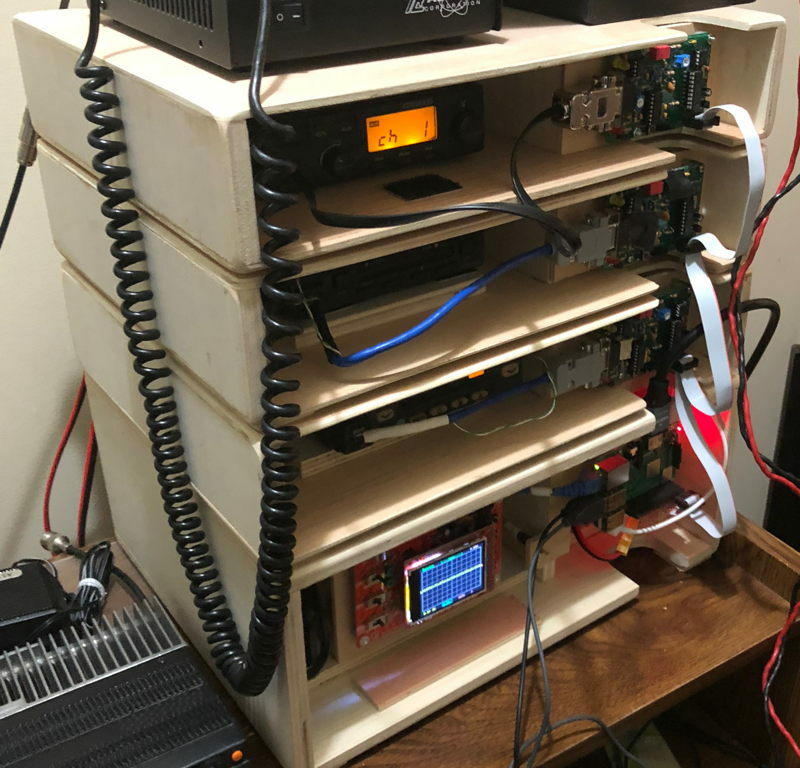 The point is to be a manageable technology which supports basic ham radio techniques and capabilities. 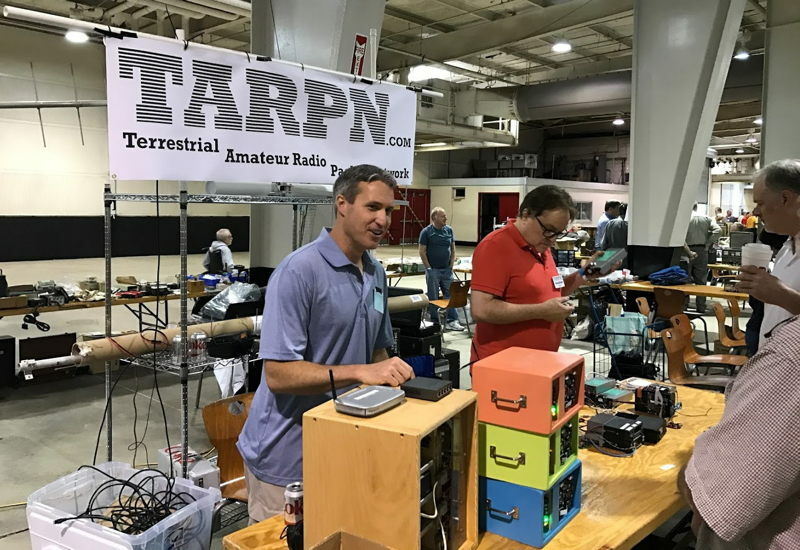 Any ham I have ever met could wrap their heads around the technology and components used by TARPN and many would see it as an excellent training tool to learn and teach how networks work or just to mess around with digital hardware on Amateur Radio. 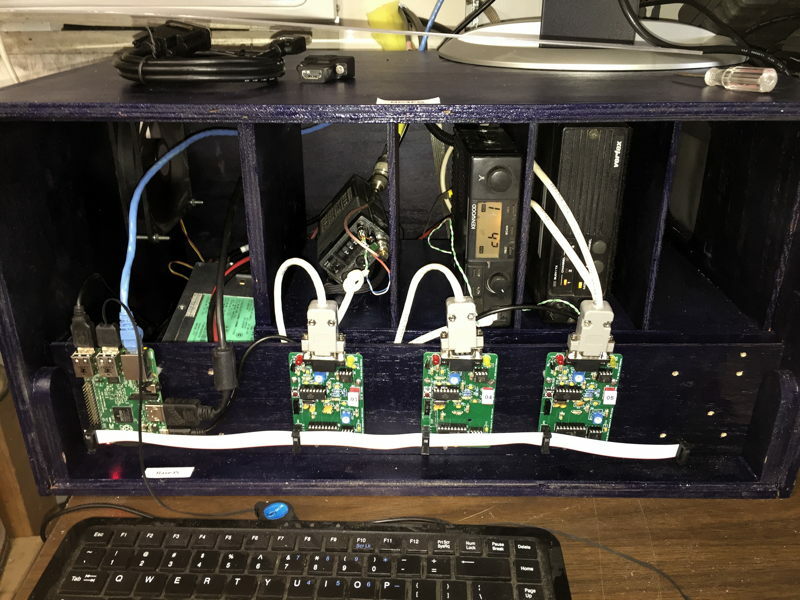 This system easily coresides in a community with APRS, Broadband Hamnet, and WinLink. APRS and WinLink have goals which are not compatible with this kind of networking, but are also not hindered by the existence of a TARPN network in the same region. TARPN networks, like Broadband Hamnet, support long distance communications and comfortable, reliable, rag chewing including group chats. Broadband Hamnet is in many ways better and can be consistant with the TARPN plan. TARPN's advantage is that it can be operated in what would be a very forbidding set of locations for the microwave links used in Broadband Hamnet and can be put together by brand new hams to integrate with an existing TARPN network, or even to build a new stand-alone network, possibly for a dedicated purpose. 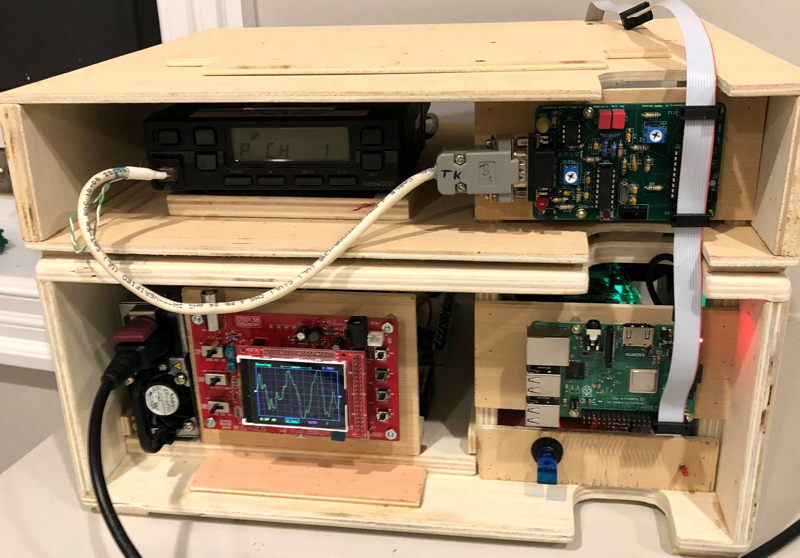 TARPNs are built with Raspberry PI computers, TNCs of various types, and VHF/UHF FM radios. The stations are connected using dedicated point to point links. That is, every station to station connection uses a pair of radios on an isolated frequency. Dedicated point to point links give us advantages for performance, and scale&hyphen;ability. See FAQ: Networking On Purpose. 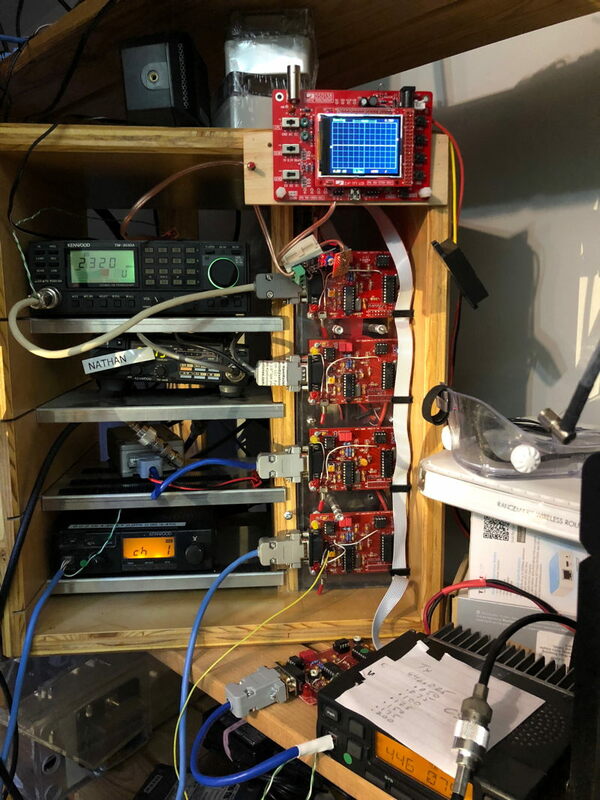 Terrestrial Amateur Radio Packet Network, packet radio networking, ham radio packet, tnc-pi, KISS TNC, Hillsborough, Raleigh, Wake, Orange County, Chapel Hill, Durham, Wendel, Apex.